Nowadays, icons are a vital part of web designing. Icons help us capture user’s attention and direct them to the corresponding content. Icons can help the visitors to easily navigate through the site and reach to the desired content. Moreover, icons are an important element of an effective and attractive web design. Effective usage of icons can tremendously improve the experience of your visitors. 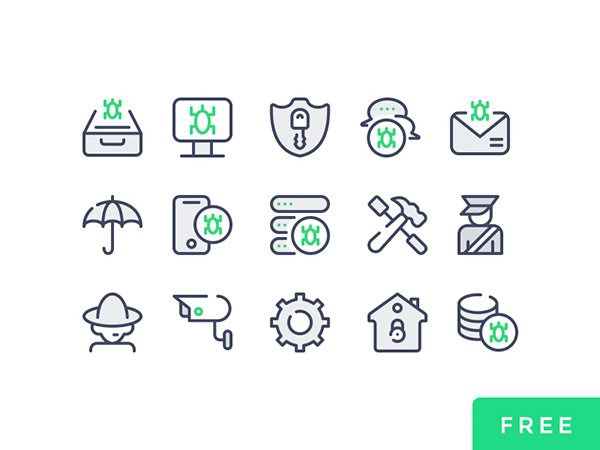 In this article we are featuring many Amazing Free Icons Sets that you can freely use in your designs. These icons are vector icons so they can be scaled to any size. This post will be regularly updated with new icon sets so keep visiting for the latest additions. 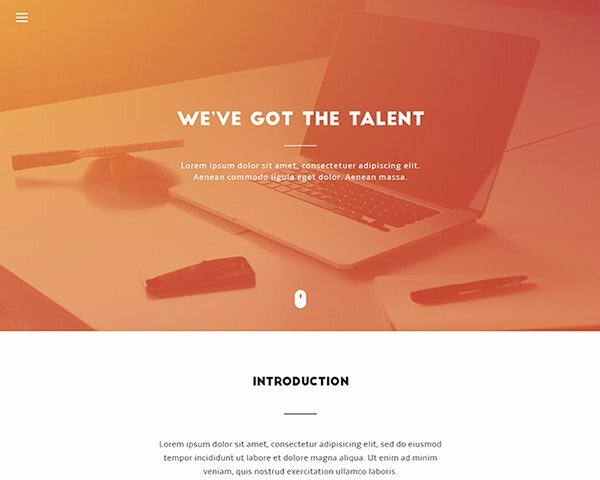 Created in their new Nolan style, the icons are great for adding some personality to an otherwise corporate site. Startups will love them, and they’re super flexible. A great set of colored icons showcasing some of the simple things we enjoy in our life. All icons were crafted with attention to detail and can be edited in Illustrator and Photoshop. A beautiful set of 45 line icons in three different categories: Food, Vegetables and Music. 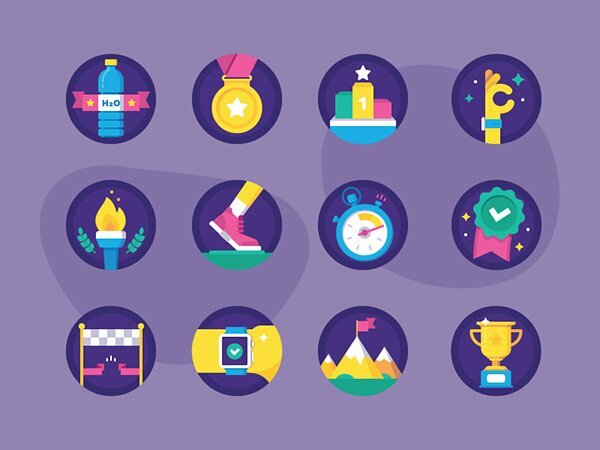 A set of multi-purpose outline icons in purple, striking with their simplicity and joy fit your website or a mobile app, or even infographic poster. Here’s a free pack of hand and finger gestures icons in line and filled (active) style. This set of icon shows finger actions such as press, hold, drag, point, holding a card, and more. A custom line-based icon set that is essential for every iOS app designer & developer. The icons follow the standard guidelines of Apple and work perfectly for iOS apps. Set of 80 free office icons in a simple outline style that would make a nice addition to your projects. A free version of Ballicons 3 to touch and taste how cool they are. A beautiful icon set of 36 masterly-crafted Christmas line icons to cover you for upcoming Winter Holidays design projects. 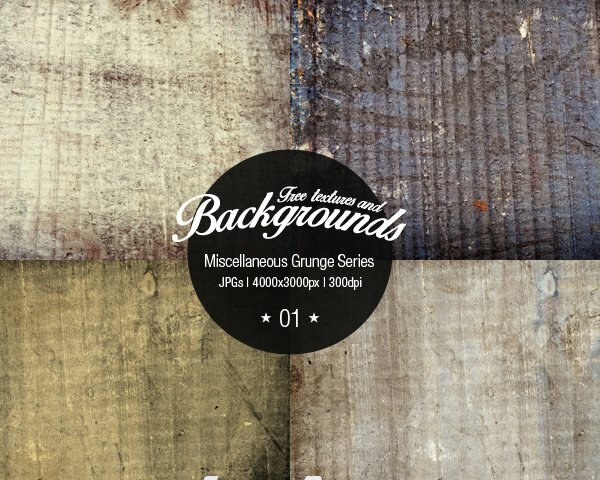 The freebie comes in all common formats: EPS, AI, SVG, and PNGs. An original new set of 100 Winter themed icons available in 3 styles – retro, yellow and solid. This pack contains 98 outlines icons, fully scalable, separate describe artboards for each icon. Collection of 30 emoticons designed in 3 different styles: line, color and line+color. All icons included in this pack are available in multiple formats and sizes so you can easily integrate them in your various projects. A pack of 12 communication icons in AI format. 36 masterly-crafted, graphic design related flat icons! These easy to resize and customize vector-based assets would definitely become a useful addition to your toolbox. Set of 32 Christmas themed icons available in 3 styles: outlined, filled and colored. 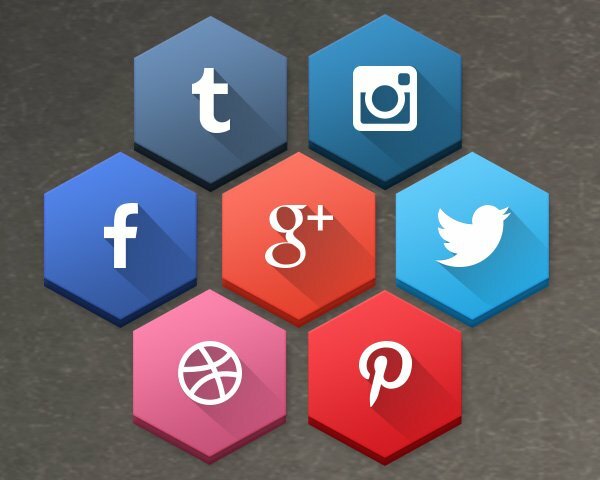 These polished icons come in multiple formats so you can easily add them on your personal or commercial projects. A new set of 170 business icons in retro style available for Illustrator and Sketch. Each icon is fully-scalable and you can customize the colors and the stroke width. These fashion icons come in various formats and can be used for personal and/or commercial purposes. A full vector business icon set available in AI, SVG and EPS. A set of 12 fast food icons available in AI format. 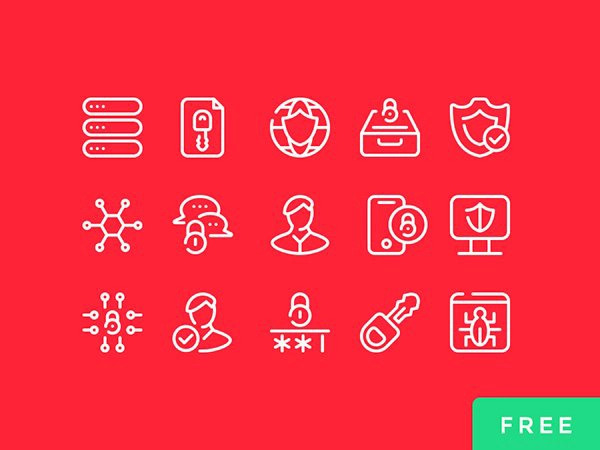 Download 100 beautifully-crafted line icons perfect for your UI designs, infographics, and other creative projects. The package comes in all popular formats: Ai, Sketch, SVG, and PNG. This freebie contains 33 pixel-perfect e-commerce and shopping icons. Inside the ZIP file you’ll find online store related icons such as coupon, shopping cart, money, a store front, wallet, piggy bank, sale tag, barcode, cash register, and much more. Go back to the future and enjoy this playful retro set of 40 icons available in 5 sizes and 3 file formats. Treat yourself with this nice collection of 140 crisp and diverse icons, created to help you develop great UI projects. The UIcons cover 14 categories, come in two styles (line and filled), plus are available in multiple formats. A collection of 16 flat icons/pictograms with an original design and rich details that would make a nice addition to your design inventory. 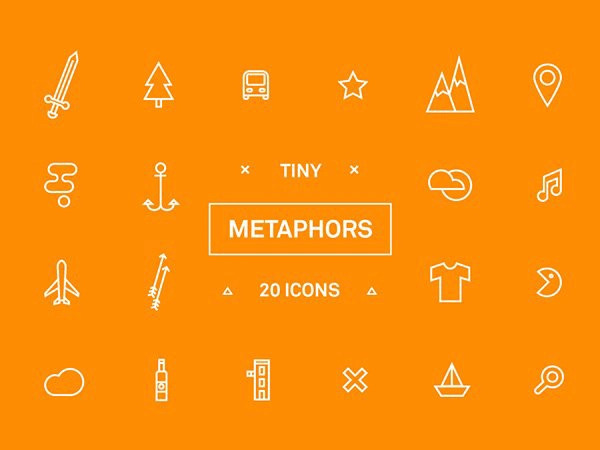 A set of 135 high quality icons that will work great in a variety of web or mobile projects. All icons can be easily re-scaled and are available in ready to use SVG and PNG formats. A large collection of 200 colored icons which you can add freely to your library. These icons were optimized for iOS, are pixel perfect and cover multiple categories so you can use them in a wide range of projects. The freebie is a great collection of 200 Windows 10 icons designed with the same guidelines as the ones included in the preview of the new Microsoft OS. 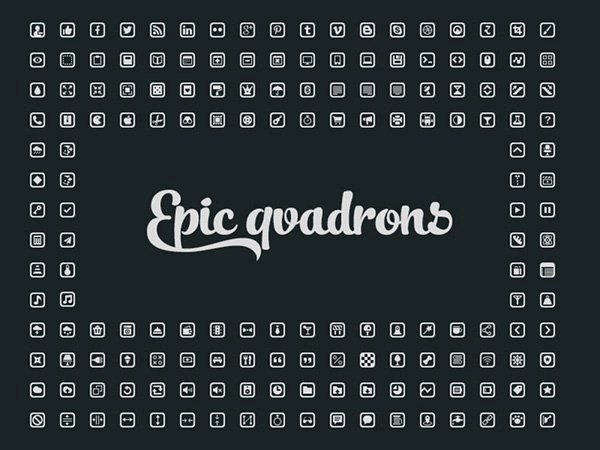 This beautifully designed icon set contains 440 outlined and filled icons. There are 97 unique icons in this freebie. The file formats available are PNG, AI, EPS and SVG. Sooo many yummy icons, nom nom nom! Thank you! thanks!.. & sharing in my fb! Is it possible that something is wrong with them? What do you think? And thanks for your post!